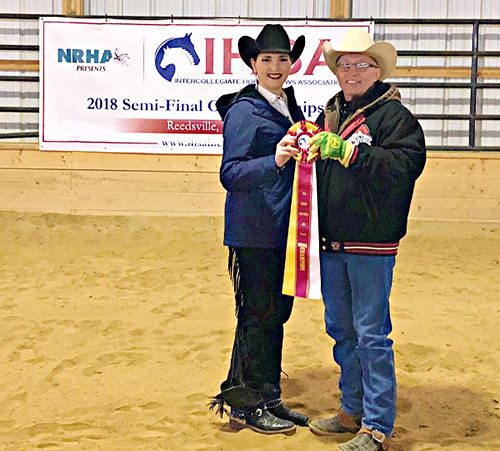 Fairfield, Conn. ­­– March 20, 2018 – The Intercollegiate Horse Shows Association held its Western Semi-Finals, sponsored by the National Reining Horse Association (NRHA), March 17-18. Hosting the events were Black Hawk College in Galva, Illinois, West Virginia University in Reedsville, West Virginia, and Alfred University, held at the Hamburg Showplex in Hamburg, New York. Alumni Semi-Finals were held at Black Hawk College and West Virginia University. 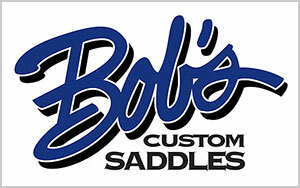 Each IHSA region sent their two top Individual riders and the regional championship team. 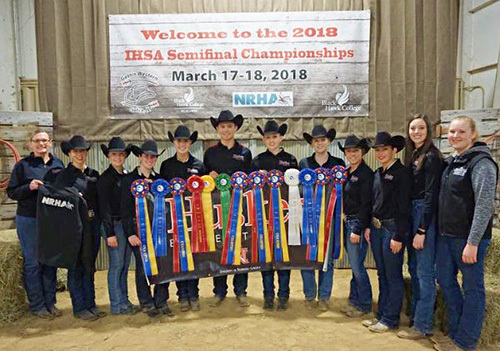 At each Western Semi-Finals Individual competition, the first through fourth-place finishers will progress to compete at the 2018 IHSA National Championship Show at the Pennsylvania Farm Show Complex in Harrisburg, Pennsylvania, May 3-6. In Team competition, the top three teams at each Semi-Final will qualify to compete at Nationals. 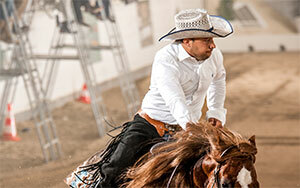 In addition, all regional high-point riders earned the right to compete at Nationals. University of Nebraska-Lincoln “Husker” Equestrian Team won the overall Team championship at the Black Hawk College Semi-Finals. Coach Lori Jaixen Team is pictured with the team riders, including Selena Finn, Anna Heusinger, Sierra Nelson, Audrey Heusinger and Brooke Imm. Photo courtesy of the Husker Equestrian Team. At Semi-Finals hosted at Black Hawk College the team from the University of Nebraska – Lincoln clinched the overall team win just edging out Black Hawk College by one point. In 2017, the “Husker” team finished fourth at Nationals. Middle Tennessee State University took the third spot and to round out the National Championship-bound teams. Contributing to the Team success was Anna Heusinger, a senior on the team for the second year, who won Team Advanced Horsemanship. She was regional and reserve national champion in Novice in 2017. Her sister Audrey Heusinger, a first-year student on the Husker Equestrian Team, won Team Intermediate Horsemanship. Coach Jaixen teaches both hunter seat and Western and has been with the Huskers for about ten years. Team Advanced Horsemanship at the Semi-Finals hosted by Black Hawk College. Carla Carford from Northeast Oklahoma A&M University nabbed the win in Individual Open Horsemanship. Second-place finisher Kendall Woeller from West Texas A&M University will join her to compete at Nationals along with Rachel Kanaziz from Adrian College and Kamryn Krutchen from Black Hawk College, who were third and fourth respectively. In Individual Reining, the judges’ top pick was Alexandra Britt from the University of Tennessee. The second-place prize went to Travis Fortune from Murray State University in Murray, Kentucky. Third-place competitor Woeller and fourth-place Kanaziz will compete at IHSA Nationals in both Individual Reining and Open Horsemanship. Judges Pete McAlister, from Mitchell, Indiana, and Dawn Kreakie from Seville, Ohio, officiated. West Virginia University hosted their first-ever Semi-Finals at their Ruby Research Farm. Judges Tyler Crouse of Kansas City, Missouri, and Lori Gordon of Washington, Pennsylvania, presided over the event. The overall Team championship went to the University of Findlay earning a whopping 35 points. Reserve champions St. Andrews University will return to Nationals to defend their two-time national championship title. Ohio State University finished third and also punched their ticket to Harrisburg. The Findlay “Oilers” also had seven individual riders qualify for Nationals and won six classes at the event. In 2017, Findlay was fourth in the overall Team standings at Nationals. Tyler Kirby from Ohio State University won the Individual Reining at the Semi-Finals hosted by West Virginia University. Kirby is pictured with Ohio State University coach Ollie Griffith. 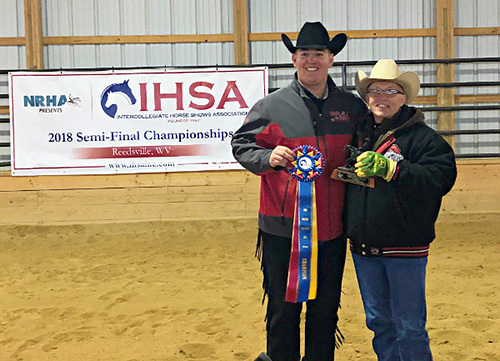 Miami University’s Lauren Martyn won the Individual Open Horsemanship Finals and will be joined by second-place finisher Conner Smith from St. Andrews University at Nationals. Third-place finisher Anna Rizi from the University of Findlay and fourth, Morgan Koontz from Ball State University will also make the trip to Harrisburg. Ohio State University’s Tyler Kirby grabbed the win in Individual Reining with Aubrey Braham from Slippery Rock University in second. Hannah Hein from Saint Mary of the Woods and Morgan Knerr from the University of Findlay were third and fourth. 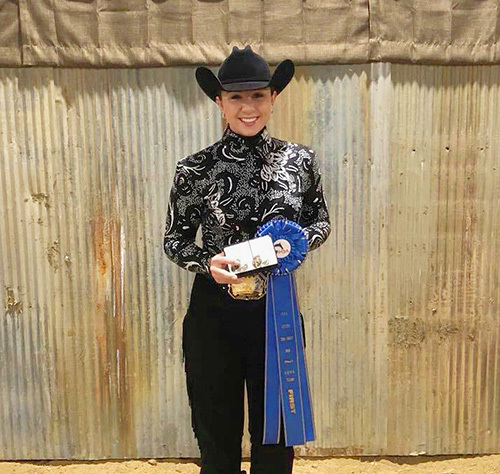 Aubrey Braham from Slippery Rock University was the reserve champion of Individual Reining at the Semi-Finals hosted at West Virginia University. 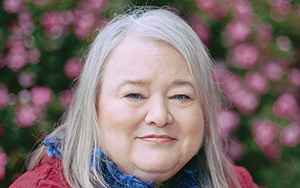 She is pictured with Ollie Griffith. Alfred University in Alfred, New York, hosted Western Semi-Finals at the Hamburg Showplex in Hamburg, New York. Judges Joe Carter from Toronto, Ontario, and Gretchen Mathes from Harwinton, Connecticut, presided over the two-day event. Oregon State University, Alfred University and the University of Wisconsin, River Falls finished in the top three spots respectively in the overall Team competition and will progress to the IHSA National Championships in Harrisburg. In the Individual Open Horsemanship division, Codi Uecker from Rocky Mountain College in Billings, Montana, clinched the win. Alfred University home-team rider Haley Ruffner took the second spot. In 2017, Ruffner was No. 2 in the AQHA High-Point Western Rider roster at Nationals. State University of New York Cobleskill’s Emily McLaughlin was third and Racheal Nordby from Oregon State University rounded out the top four that will all face-off with the eight other qualifiers. Nordby is the captain of the championship team. In the hotly-contested Individual Reining division, Elizabeth Jones of Montana State University had the nod from the judges for the first-place prize. Danielle Paulson from the University of Wisconsin at River Falls earned the red ribbon and Courtney Slack from Alfred University and Morgan O’Sullivan from State University of New York at Cobleskill had the third and fourth slots to qualify for IHSA Nationals. 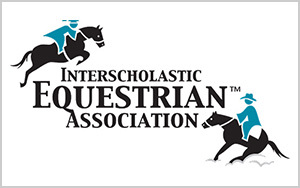 IHSA thanks the NRHA for their continued support and sponsorship. Make sure to share your Semi-Finals photos on social media with #SlideOfYourLife and #rideihsa. 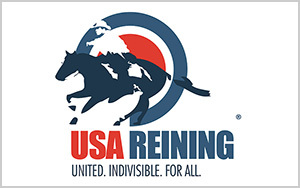 The National Reining Horse Association is not responsible for information contained in this press release. Please contact the author or submitting organization for further information, requests or questions.